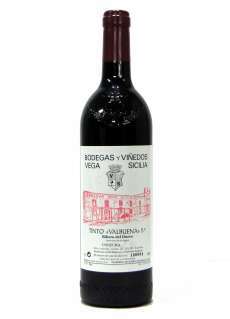 The Red Valbuena is a shorter than the Vega Sicilia Único breeding. 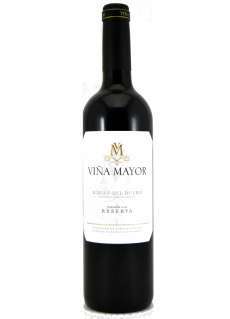 It is a wine that comes from somewhat younger vines and, in its composition, is mostly tempranillo and more merlot than cabernet sauvignon. 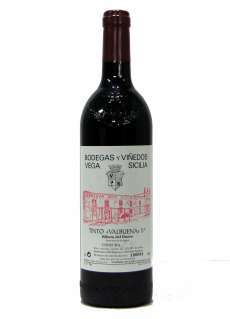 He has his older brother color cherry maroon with orange trim, the Ethereal expression of its alcoholic and the accent of its excellent oxidative evolution, fruit of an oak well tanned, characteristic of the red wines of the firm. Ruby colour, intense, clean and bright. The bouquet is intense, complex and full of nuances. Dominate home aromas of ageing that gradually give way to a red and black fruit in its point of maturation followed by all the nuances, balsamic, seasoned, roasted, smoked, you want to be finding her as it evolves into Cup. 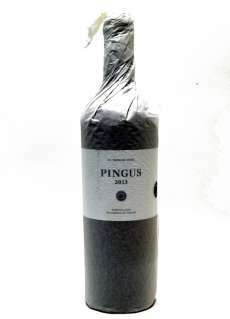 An expressive red wine, balanced, complex, very well structured, long and very pleasant. 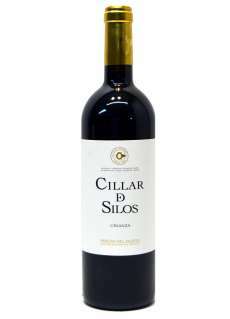 A Ribera del Duero round. Cooked stews, Civet, hunting, only, deer.